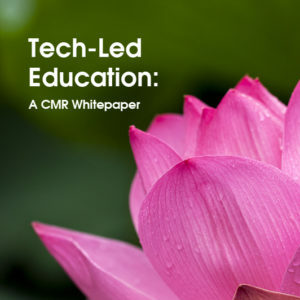 View cart “Tech-Led Education: A CMR Whitepaper” has been added to your cart. 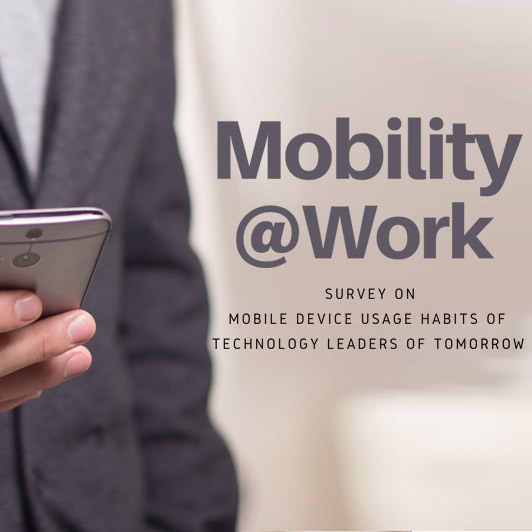 The Mobility@Work report captures the perspectives of tomorrow’s leaders, especially millennials and other technology professionals around mobility at the workplace. 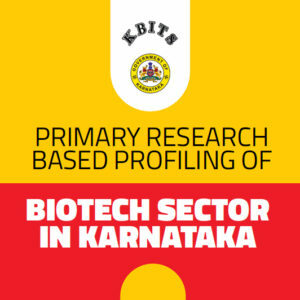 The survey was conducted by CMR in April 2018 across the top eight cities of India with tech entrepreneurs and senior professionals working in mid- and large- technology enterprises. Today’s Millennials and other professionals crave for speed and performance, and dislike slow and glitchy smartphones. 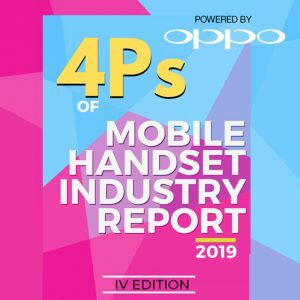 Given their expectations from a Smartphone, today’s millennials and tomorrow’s leaders are not keen on settling down with the usual, and are keen on investing in premium smartphones, such as OnePlus, Samsung and Apple. 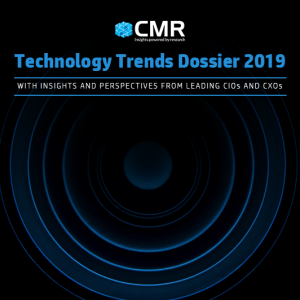 The leaders of tomorrow are unhappy with the storage space in their current smartphones, and as such, opt for Cloud services. Security and Privacy in Smartphones are of key consideration for the Leaders of Tomorrow, with Data Security weighing high on their mind.